Sony announced today the North American release of The Last of Us Remastered, bringing the game that won of over 200 global Game of the Year awards exclusively to the PlayStation4 system. Developed by the award-winning studio Naughty Dog – developers of groundbreaking franchises including UNCHARTED, Jak and Daxter and the Crash Bandicootseries on PlayStation – The Last of Us Remastered brings the unforgettable journey of survival and redemption to a new generation of gamers. The Last of Us, which originally launched in 2013, delivers an evocative journey of survival in a world radically transformed, set twenty years after a virulent pandemic spread by the cordyceps virus ravaged the course of human existence. It thrusts players into a gritty, emotionally profound experience that explores the depths of humanity through main characters Joel and Ellie like never before in a game. 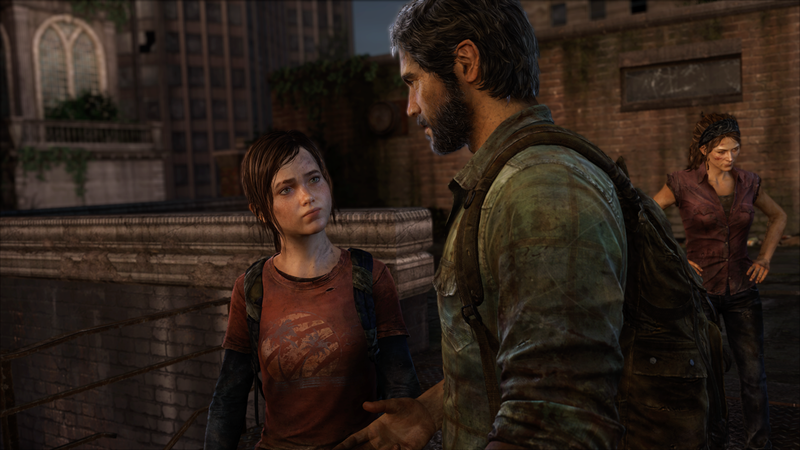 Masterfully rebuilt from the ground up for PlayStation 4 in full 1080p and targeting 60 frames per second, The Last of US Remastered heralds various improvements including higher resolution character models, improved shadows and lighting, higher fidelity sound, longer draw distances, and the ability to stream off the disc, which allows all in-game textures to be the highest resolution possible. The Last of Us was honored with more than 200 Game of the Year Awards that included sweeping industry wins across multiple categories at the Game Developers Choice Awards, the Academy of Arts & Sciences D.I.C.E. (Design, Innovate, Communicate, Entertain) awards and the (British Academy of Film and Television (BAFTA) awards, as well as receiving the Outstanding Achievement in Videogame Writing award from the 2014 Writers Guild of America Awards. The Last of Us Remastered is available at retail and for digital download today on the PlayStation Store for $49.99 USD. Players will receive the entire The Last of Us experience as the Remasterededition also contains Left Behind, the critically acclaimed single-player DLC that explores the world from Ellie’s point of view, in addition to containing both multiplayer map packs, and all difficulty modes, including Grounded Mode, which is the newest and hardest difficulty setting for single-player. Season pass holders, as well as all players who have purchased multiplayer content for the PS3 game will have access to all previous paid content for the PS4version.